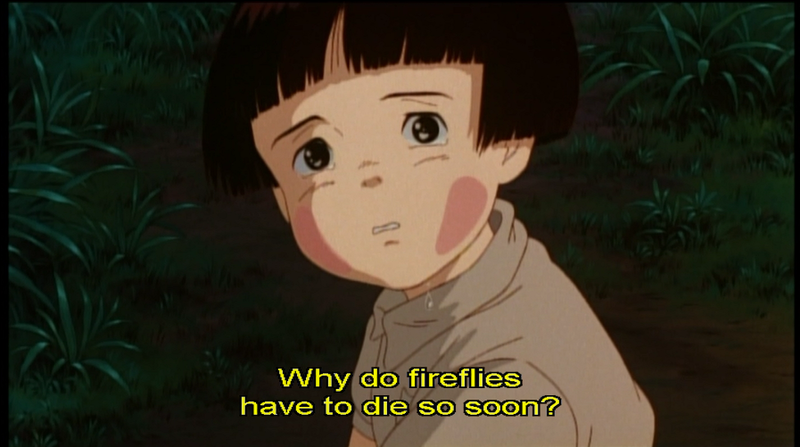 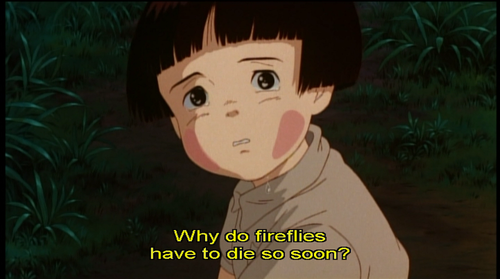 Grave Of The Fireflies. . HD Wallpaper and background images in the Studio Ghibli club tagged: grave of the fireflies anime film film animated film movie studio ghibli.